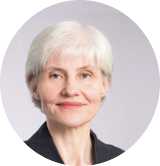 We offer you all the necessary real estate services in the Helsinki Metropolitan Area. With over 20 years of experience in the Real Estate market, we are more than happy to offer consulting to you. 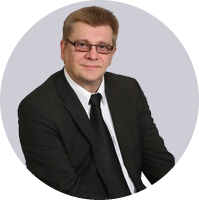 Hannu Vaahtio is an official attestant appointed by the National Land Survey of Finland. Read more here. With our over 20 year experience in Finland's real estate market, we are able to serve you with all your needs and requirements. We offer you the best service in the area. We take care of everything related to the transaction of selling or renting. With our expertise you do not have to be familiar with the process. You get to concentrate on other, more important things while moving to/from/in a new country. Do not hesitate to contact us when you are renting or selling! Worked in Finance (1984-1993) after graduating with an MBA at the top Business school in Finland. Since 1993 I’ve been working in Real Estate as an entrepreneur. My focus is in sales. Experience in real estate for almost 15 years. As a Helsinki native, I am very familiar with the area. With my extensive background I am the best person to serve you with all your rental needs.